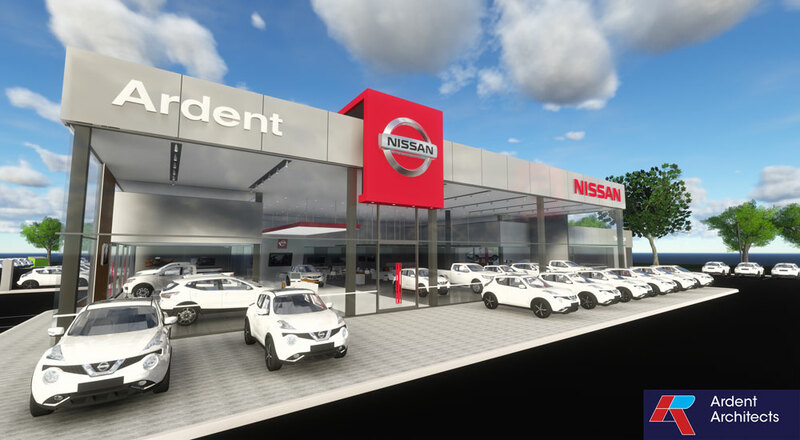 Ardent have been working closely with Nissan Australia since 2011 to deliver Retail Visual Identity design solutions across Australia. 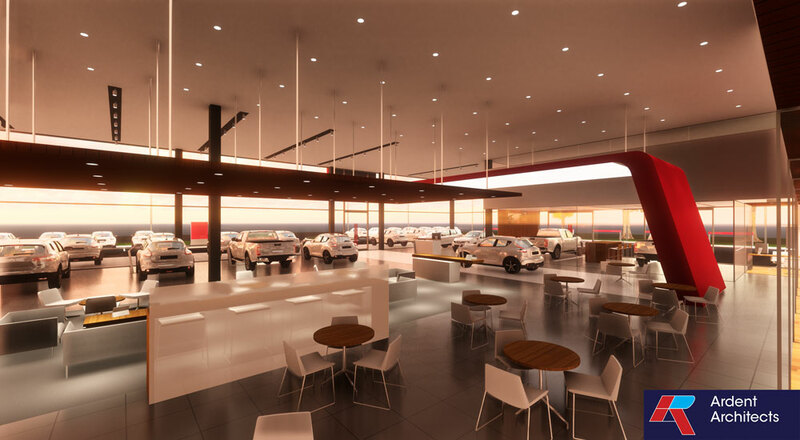 In 2016 Ardent were nominated to be Nissan Australia's national architects to develop their new NREDI 2 program to roll out across the country. 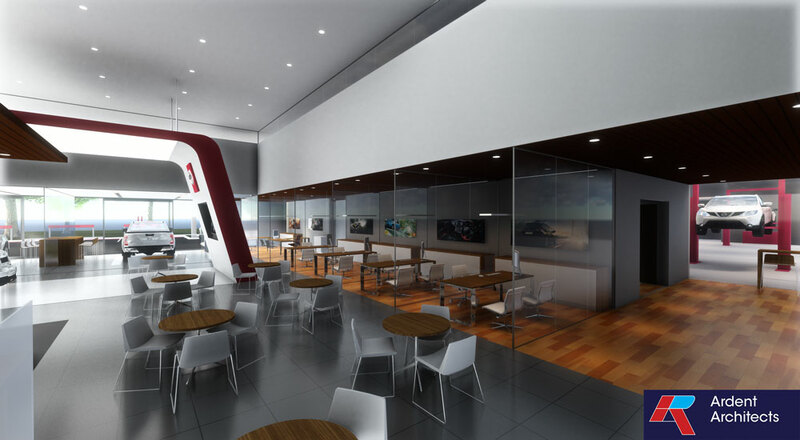 Ardent have been responsible for developing the Australia specific facilities guide as well as all material selection to meet global standards. 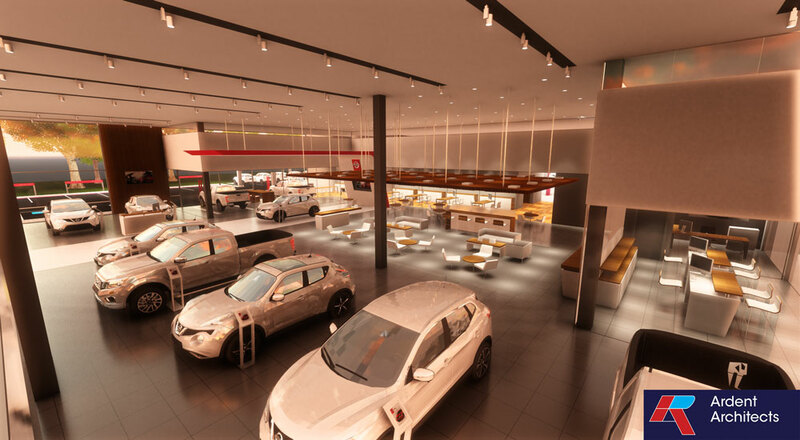 Ardent will be working for the next 3+ years to deliver individual design solutions for each Nissan site across Australia to encorporate this exciting new Retail Visual Identity.